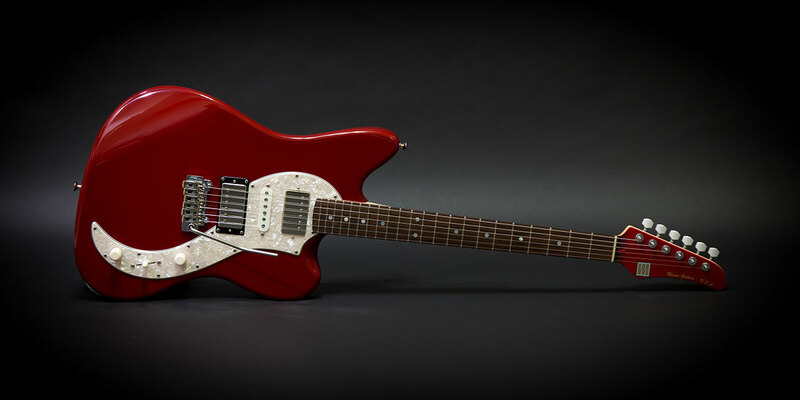 Guitar – Miura Guitars U.S.A. The MG-1 is a guitar designed to allow musicians to play deeper notes with ease. Having the ability to create a marvelous sound in any genre of music, the MG-1 shows its foremost performance in both live and recording. Click Here for specs, options, and pricing.